The Amish are renowned for their unique traditions, from their desire to live a simple life without the complications of modern technology to their unmistakable dress code. Being Amish is a whole lot more than riding a horse and buggy, and it’s definitely not anything like the drug-fueled Rumpsringa parties TV has lead us to believe actually happen. 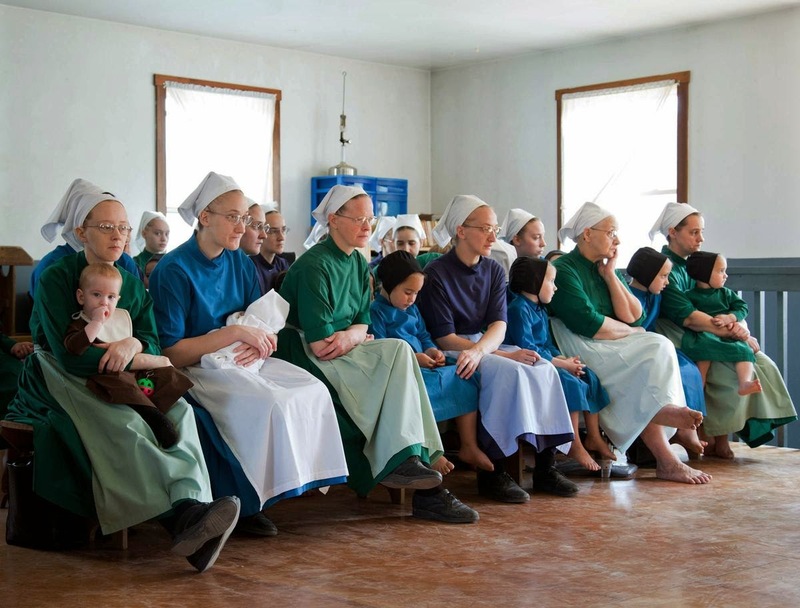 This lifestyle is greatly misunderstood and many people have the misconception that it’s a cult despite the fact that Amish culture relies heavily on free choice. Here are some things you didn’t know about being Amish. One of the most basic things about being Amish is the intense focus on keeping order. The Ordnung, meaning order, is basically an Amish handbook that’s separate from the bible. It lists all the rules of conduct and breaking the rules has major consequences. Have you ever noticed that many Amish men have long beards? There’s a reason why.